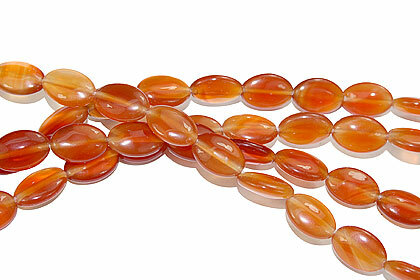 Lot of 4 strands of orange Banded onyx oval Shape beads. 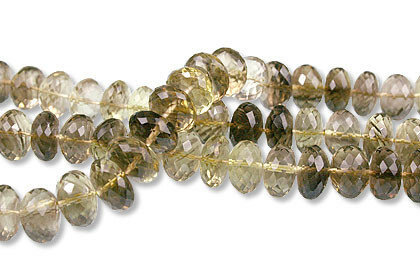 Each strand is 16 inches long. 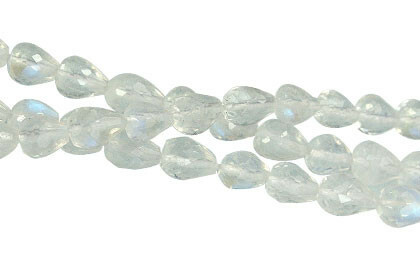 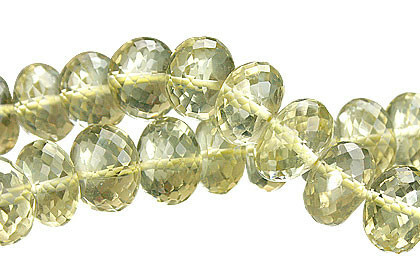 Bead size may vary from 8×12 mm.